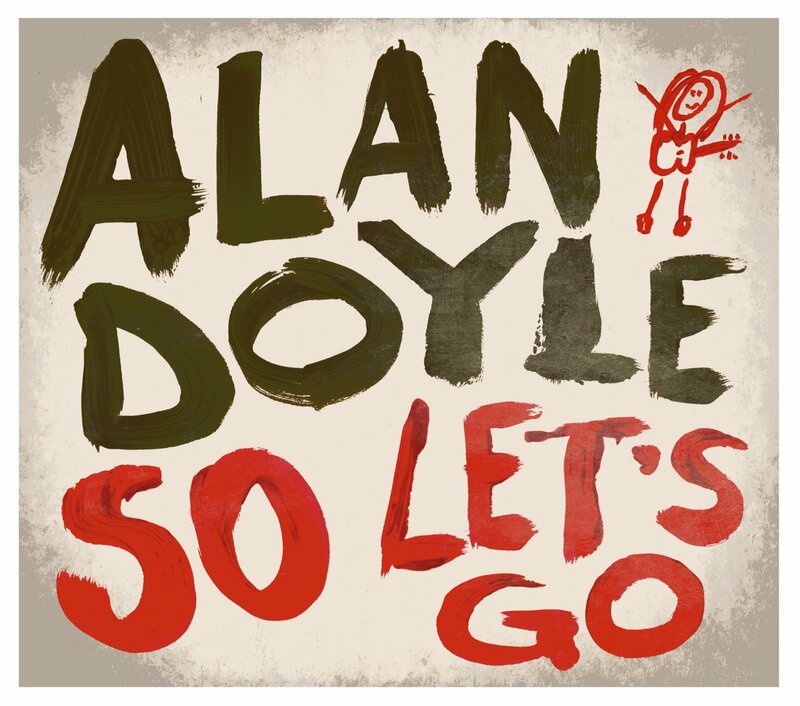 Many will recognize Alan Doyle as a member of Canadian favourites Great Big Sea but on So Let’s Go, Doyle’s second solo record, he proves that he can more than confidently stand on his own. The album kicks off with the GBS-reminiscent title track before moving into uplifting songs such as “The Night Loves Us,” “1, 2, 3, 4” and “Shine On.” Musically speaking, So Let’s Go bears many of the hallmark sounds and rhythms that earned Great Big Sea a place in the heart of so many. 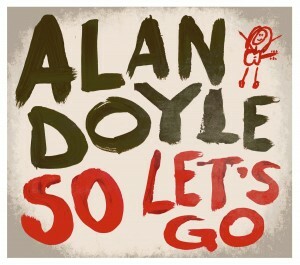 Yet Doyle moves beyond those confines here, expanding his sound to offer new listeners the opportunity to tune in while also being capable of reaching those who already count themselves as fans.